What are T’ai Chi and Chi Kung? T’ai Chi is an ancient form of exercise that blends physical movement with deep meditative breathing in order to boost energy, cultivate physical and emotional balance, and instill a sense of spiritual and physical well-being. The exercises, movements, and postures of T’ai Chi have been practiced for thousands of years, and the standard forms of T’ai Chi have been practiced for over four hundred years. Yang Style, codified by Yang ChengFu, is the most accessible of all of the styles, and while Still Mountain teaches a diverse range of forms and styles, the Yang Family Form is the school’s centerpiece. The story of the origins of T’ai Chi are multiple, but the most common is that Chang San Feng, a Taoist Martial Arts Master, observed a crane attack a snake. With great grace and skill, the snake was able to avoid the relentless strikes of the crane by yielding and evading. The master began to cultivate a martial art that utilized the same grace and skillful means as the coiling snake. Eventually, this evolved into T’ai Chi, which is characterized by its slow, rhythmic motions, and deep breathing. It is a martial art of great beauty, grace, and skill. 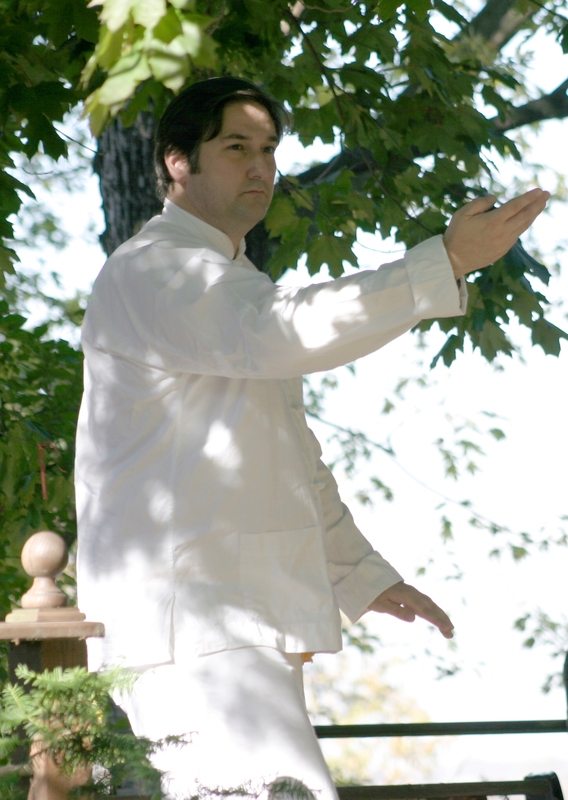 Master Clippinger is one of the few people in Western Pennsylvania certified in Medical and Therapeutic Chi Kung. 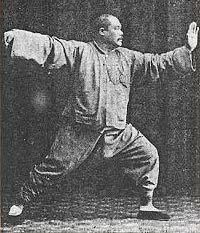 What is Chi Kung or Qigong? Chi Kung has existed for thousands of years, and as a practice, it maintains the health of the body through a series of movements that use the muscles and deep diaphragmatic breathing as pumps for the lymph and circulatory systems. The movements coupled with the breath stimulate the channels and organs through bending, stretching, and internal massage. This principle is the gist of all medical Chi Kung as well as the core of such famous sets as Soaring Crane Qigong (developed by Master Zhao Jin-Xiang) and the Anti-Cancer Walk (developed by Master Guo-Lin). Still Mountain’s Chi Kung curriculum follows a traditional and time-tested approach to health and healing. All classes include Taoist and Buddhist meditation and breathing techniques and authentic Chi Kung routines to enhance and maintain health and well-being. Chi Kung classes are offered on Saturdays at 9:00 AM and 12:00 PM.